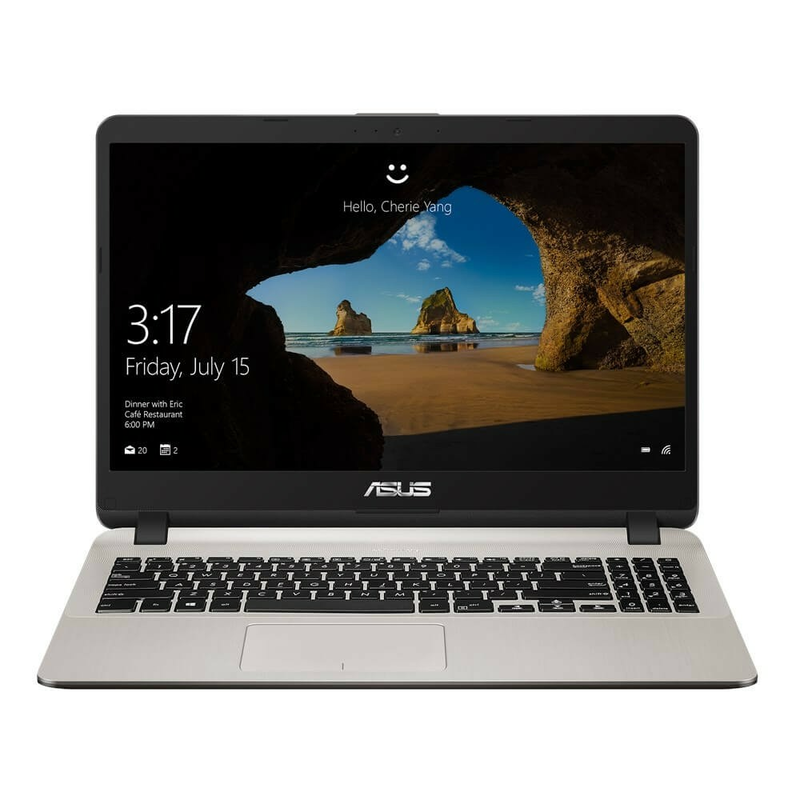 The ASUS X507MA-BR010T- Gold is a 15.6" notebook powered by Intel® Celeron® N4100 Processor with of cache, with 4 MB of cache, equipped with Intel UHD Graphics 600 and runs on Windows operating system. It runs at 2.4 GHz with 4Gb of RAM and 2400 MHz of RAM speed. 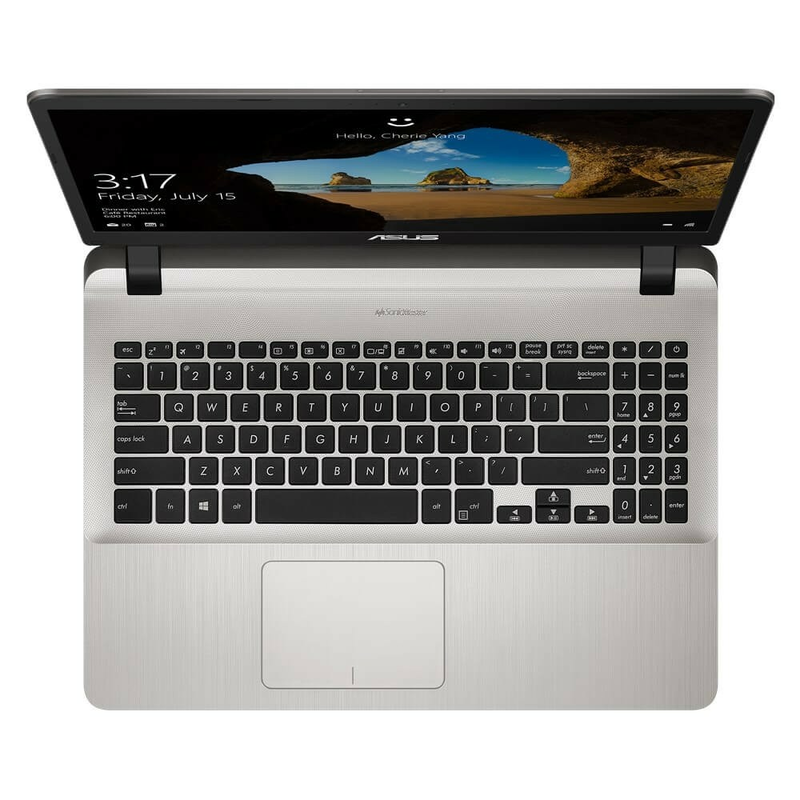 It features HD display with 1366 x 768 resolution. 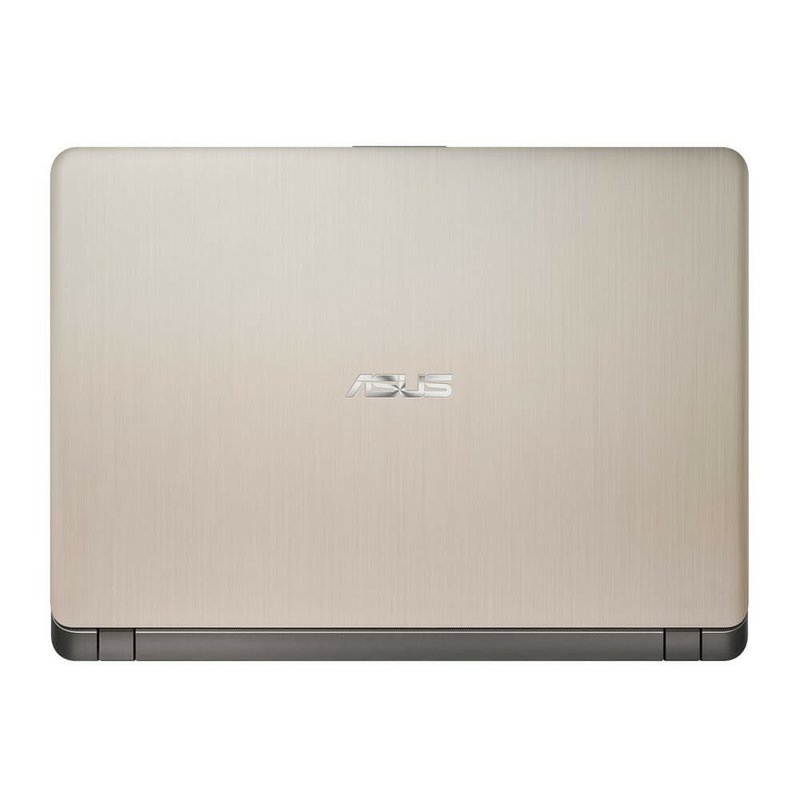 Weighing in 1750 grams, this product features Hard Disk Drive with 500 Gb of storage. Ports include 2 x USB 2.0, 1 x USB 3.0, Ethernet port, HDMI port and SD/MMC slot. Its also has a ICEpower®, Sonic Master, Build-in speaker for audio.